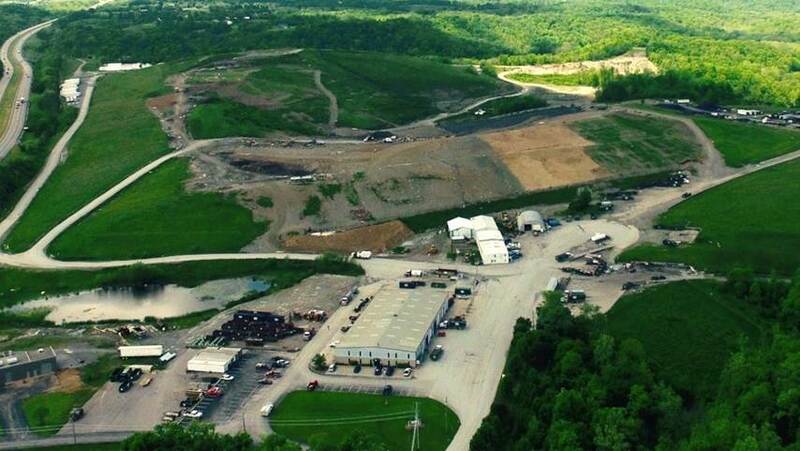 A fifth generation family-owned and operated waste management company. 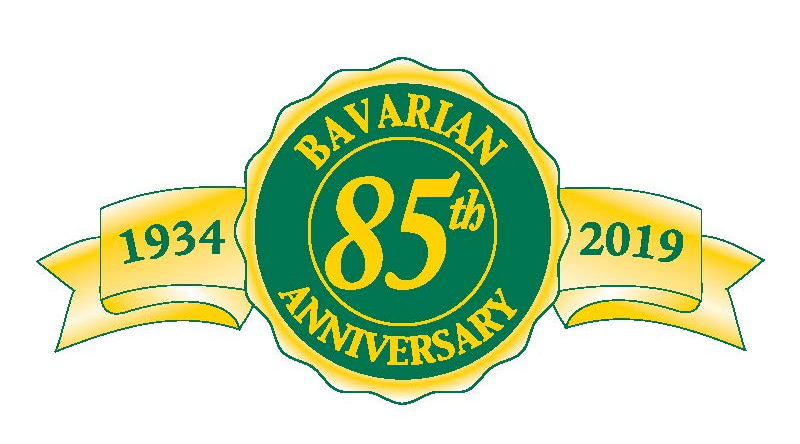 Make Bavarian’s efficient and quality service work to your advantage! 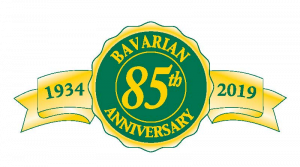 Bavarian Waste Services offers prompt, friendly, and courteous service that includes dumpster rentals, waste hauling, and disposal at reasonable rates. We have built our reputation on our commitment to providing quality service. Please take a moment to browse through our site to learn more about our company and how we can serve you. We look forward to hearing from you!